In the opening scene, how does Mystique know what Charles’ mother’s voice sounds like? Also, what is the power dynamic in that household? Does Xavier just get to do whatever the hell he wants (including taking in stragglers), regardless of what his parents think? If this is true, does Xavier control his parents using telepathy? If so, what a disturbing thought. If Xavier lived in New York as a child (and his family has clearly been there for generations), why does he have a British accent, both as a child as an adult? If Emma Frost is really able to convert herself into diamond form, how did Magneto almost crush her throat using the gold bed bannister? Diamonds are harder than gold on the Mohs scale of mineral hardness. Also, how can Magneto control non-ferrous metals in the first place? (And if it was just some random metal that was colored gold, my first point is doubly true, since it probably wouldn’t have been as hard as gold). In the first war room scene, after Colonel Hendry’s encounter with Shaw, wouldn’t Pentagon officials have known that Hendry wasn’t supposed to be there, and found it odd that he showed up suddenly and unannounced? How did the Russians develop a helmet that could resist telepaths? 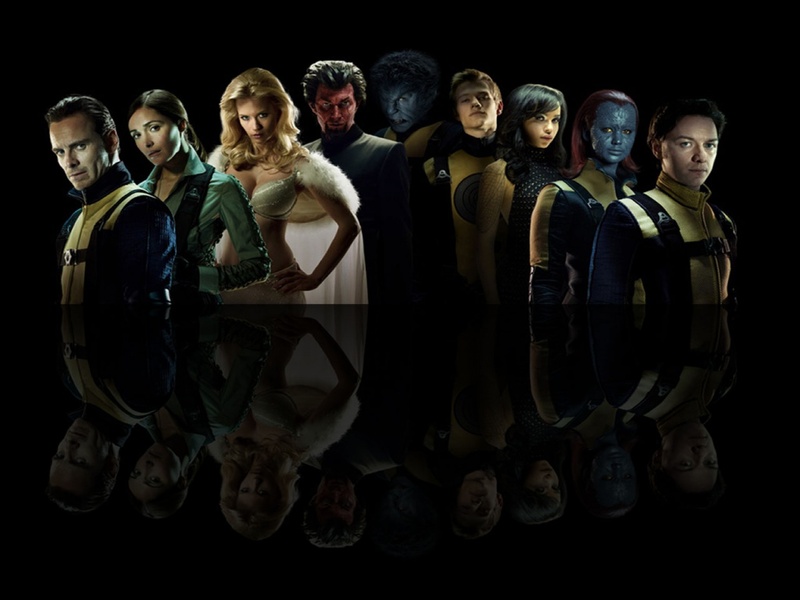 This was before a time when people even had a widespread awareness that mutants existed. Why doesn’t Emma Frost use her telepathic or diamond powers to escape the CIA? Have any answers, or more questions? Feel free to chime in in the comments and I’ll try to update this list. I’m sure that some of these have simple explanations that escape me. Note: I chose not to include any of the retcon stuff in this list because I’m sure the list would be huge.